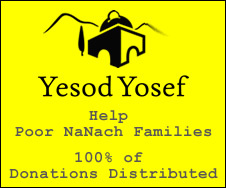 B”H Yesod Yosef distributed Shabbos assistance to 9 poor families. 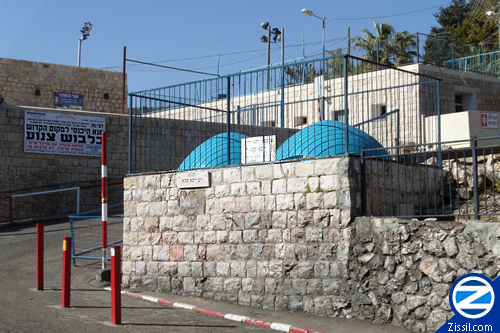 Donors were prayed for by the Kivarim of Rabbi Shimon bar Yochi, Rav Yeva Sabba, Rabbi Yochanan Hasandlar, Binayahu ben Yehoyada and Binyamin HaTzadik. There are many forms of both physical and spiritual death and we see here that Tzedaka can save a person from all of these.